What is Lightroom Editing Formula? The Lightroom Editing Formula is the essential part of the Lightroom Rapid Editing System. The formula helps us to systematize the editing process and also let us share the editing steps with ease. Here is the example. 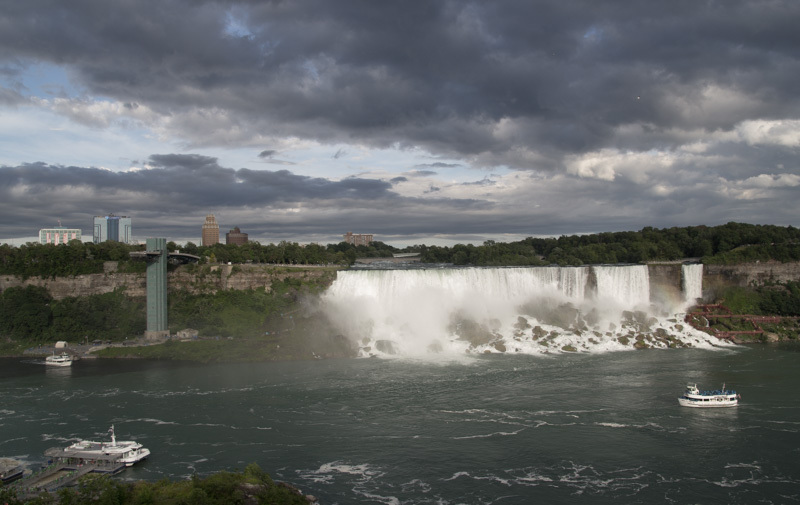 I just finished editing photo I took at Niagara Falls. The Lightroom Editing Formula for this photo is Natural (01, 08, 17, 31). It starts with the name of the preset and follows with the numbers inside the brackets. Each number inside the brackets represents a specific ADJUSTMENT preset from the TOOLKIT collection. 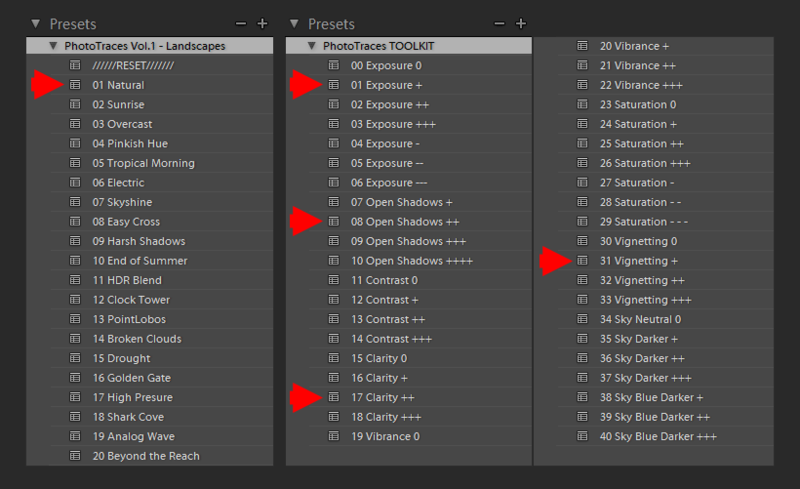 The Lightroom Editing Formula tells us what 5 editing steps (clicks) it takes to get from the original, straight from the camera photo to the final version. 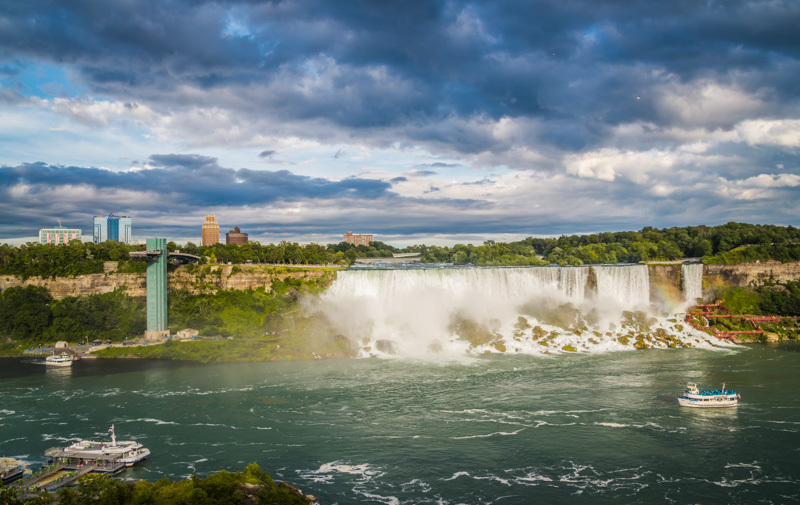 If you want to learn more about Lightroom Editing Formula as the part of the Rapid Editing System, please check my detailed tutorial: Introduction to Lightroom Rapid Editing System.